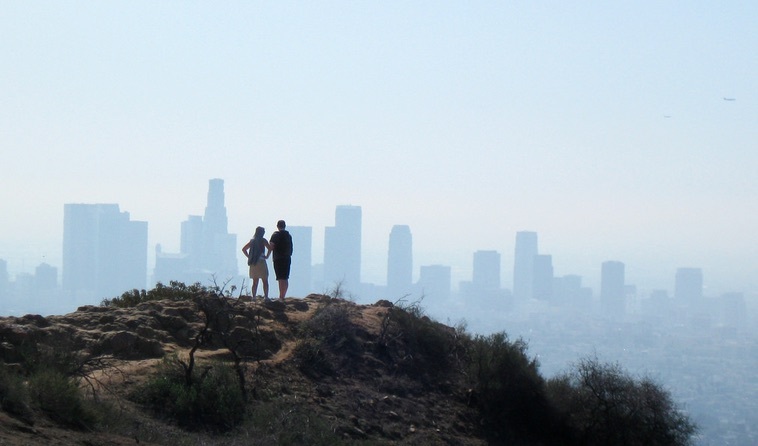 Want the perfect guide to lead you on hikes throughout varying parts of Griffith Park? What better person to follow than a park ranger for the city of Los Angeles? 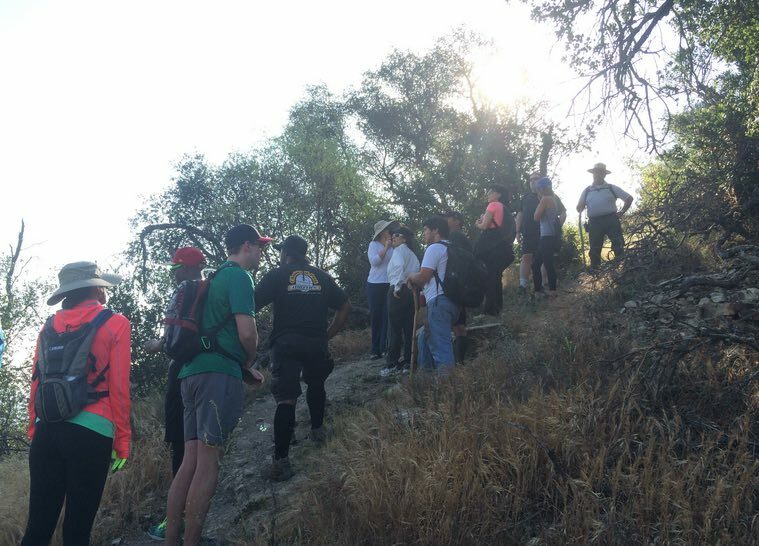 Ranger Ernie Ybarra has been shepherding free guided hikes of various Griffith Park trails for years, and this year’s Spring schedule gets started this Sunday with a 4 miler to Bee Rock! 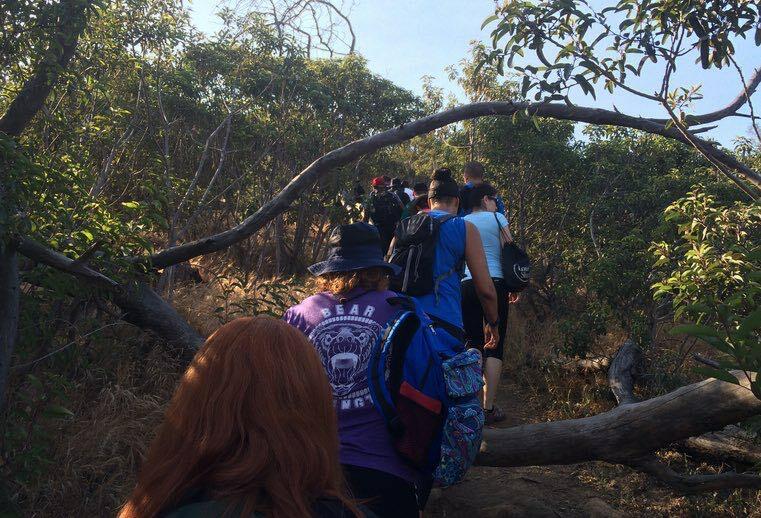 All hikes start at 8:00am sharp and are scheduled to end before noon. 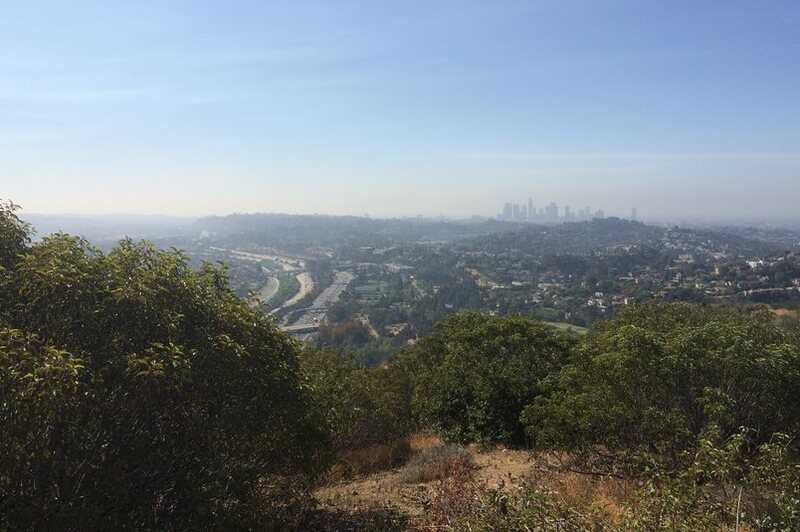 The starting point for each hike is the same: Griffith Park Ranger Station/Visitor Center at 4730 Crystal Springs Drive, Los Angeles, CA 9002. As a reminder, all hikes would be cancelled in the event of rain on the date specified. For more information, please visit/follow Ranger Ernie’s Facebook page which appears to be the primary resource for disseminating news about upcoming hikes. 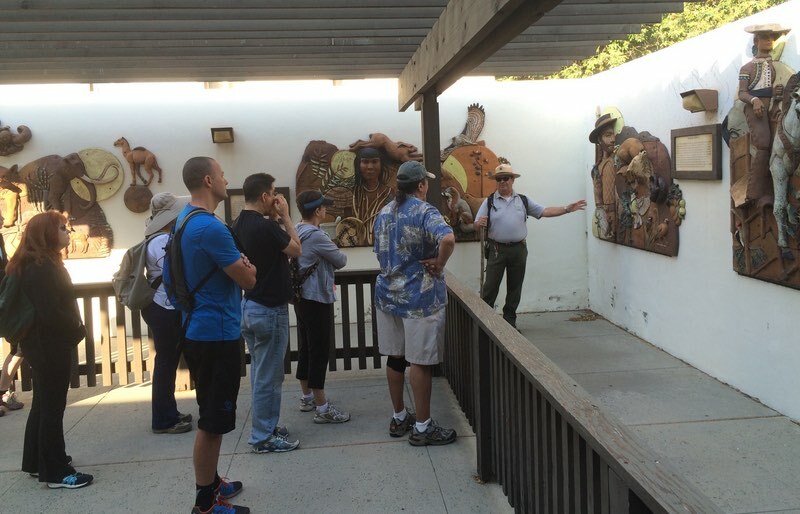 Pre-hike talk by Ranger Erne on history of the park. Taking a break on our way up. View from atop Beacon Hill. As always, be safe, and enjoy!